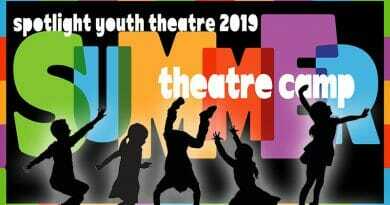 Spotlight Youth Theatre was honored with 26 ariZoni Theatre Awards of Excellence in a ceremony on Monday, September 17 at the Tempe Center for the Arts. Spotlight performers and artists were nominated for 66 “Zonis” for productions in the 2017-2018 season, listed below. 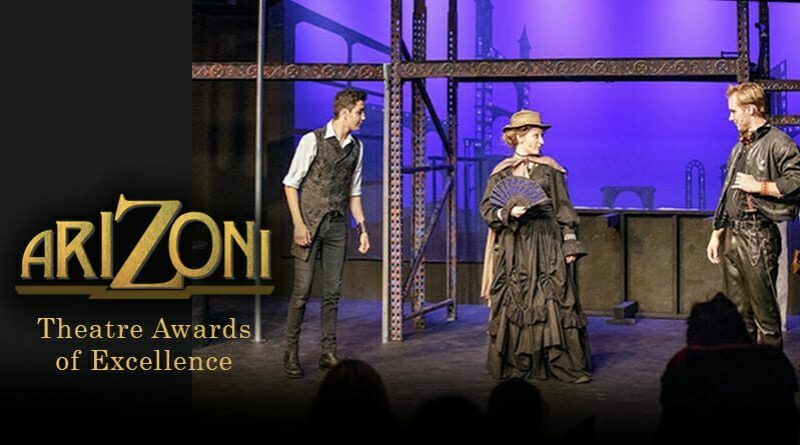 Our theatre community is also proud of frequent Spotlight performers Steven Enriquez and Camden Wawro for winning the ariZoni scholarship to support them in their college careers. Nominated: Heather Walker for Disney’s Mulan Jr.